Thank You Participants of the One Big Honkin’ Golf Tournament! 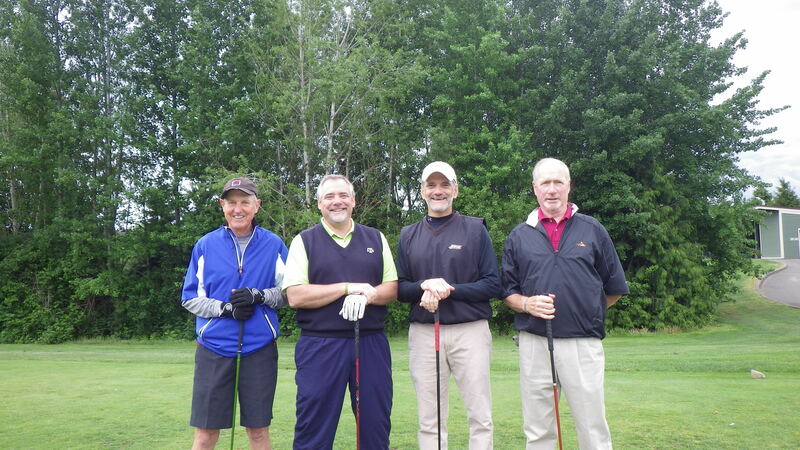 Thank you to all who participated in the One Big Honkin’ Golf Tournament yesterday afternoon. We appreciate you taking the time off of work to come out a support our team! Congrats to team “Old Guys!” who took first place at the 3rd Annual One Big Honkin’ Golf Tournament in a tie breaker with a score of 59. Also a big thanks to all of the sponsors that helped make this tournament possible. We could not have done it with out you. We would also like to thank Willows Run Golf Course for letting us host our fundraising tournament at their golf course and for all the help in making it run so smoothly. We hope to see you all out again next year!